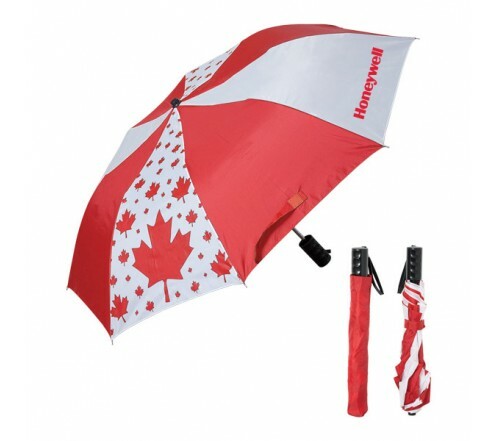 Make your customers go wow the moment you gift them this custom printed 42 inch arc folding Canada umbrellas! This umbrella is being imprinted with Canadian symbols of maple leaf and makes a feisty gifting choice throughout the year. You customers will be happier to carry it wherever they go. 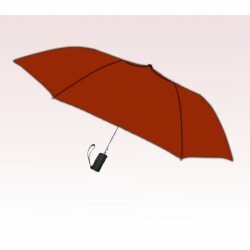 This umbrella will buy you easy attention against all odds. 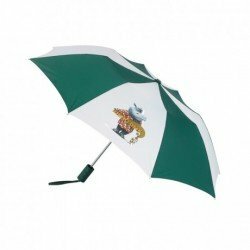 People would definitely come closer to notice what is being imprinted against such beautiful umbrella, which adds to your credibility. 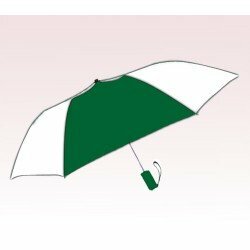 You can avail attractive price savings on bulk ordering this umbrella. 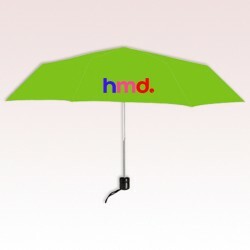 Request a quote to know discounts that you can avail by bulk ordering this customized 42 inch arc folding Canada umbrellas. Features – 21” rib length, 42” arc folds to 15 L when closed. 190T Polyester material with red sleeve. Automatic open. Metal shaft with double lock. Plastic molded grip handle. PU wrist strap attached to handle for carrying. Velcro tie closure. Preprinted as illustrated on two panels. Imprint area - SP PP PS – 7.5” W x 7” H (panel). 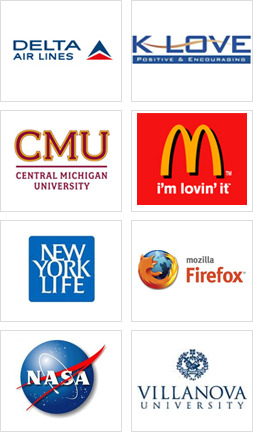 Colors Available – White & Red. 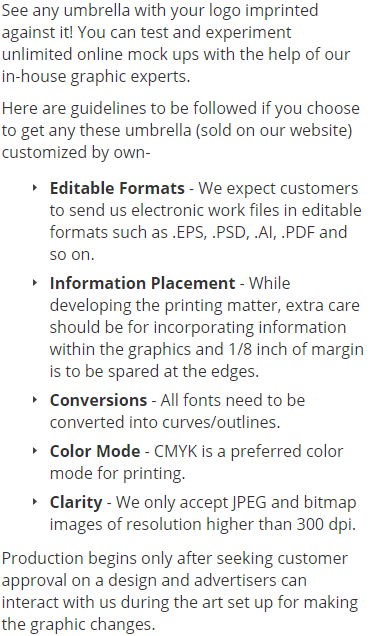 Imprint Method – Screen Print, transfer print, perfect print, personalization and Perma press. 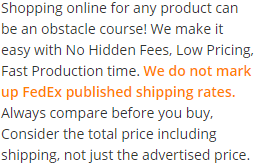 * Imprinted price includes one color in one location unless otherwise specified above.